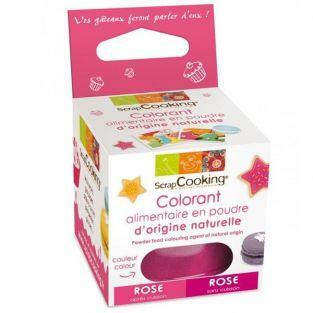 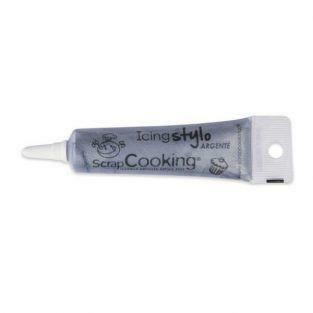 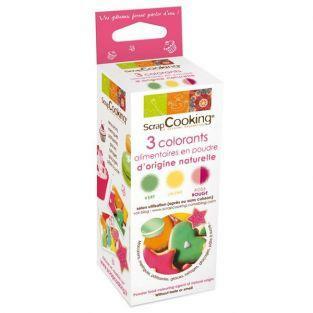 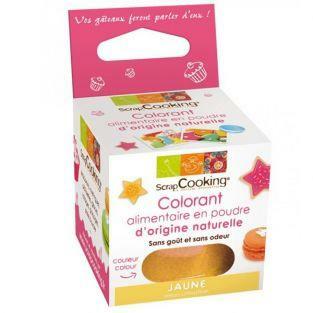 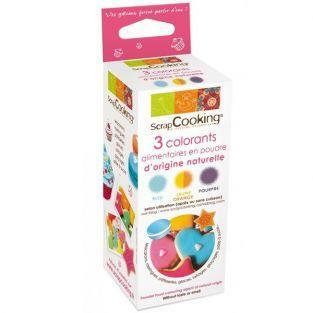 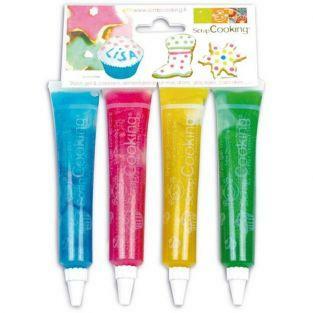 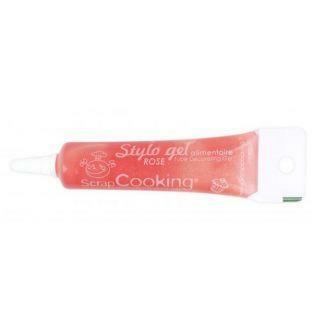 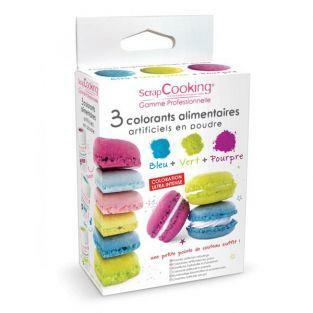 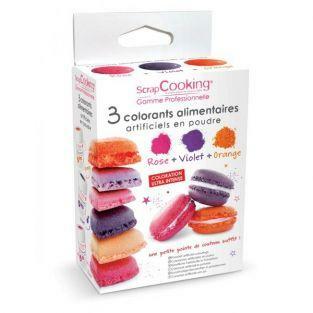 Natural dyes ScrapCooking bring different colors to your house pastries. 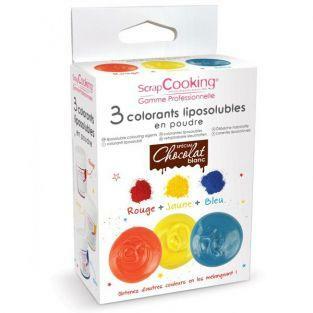 To be completed by ScrapCooking dye kit. 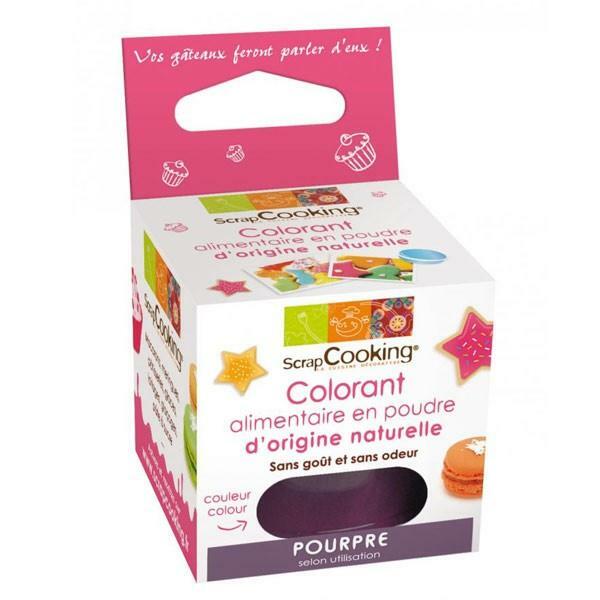 The purple dye to color your perfect macaroons, meringue, pastries, ice cream, dairy products, icing, sugar paste ... With the colorful natural dyes, your preparations will take the colors you want. 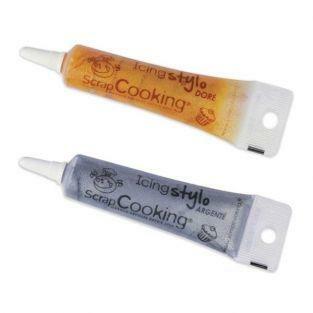 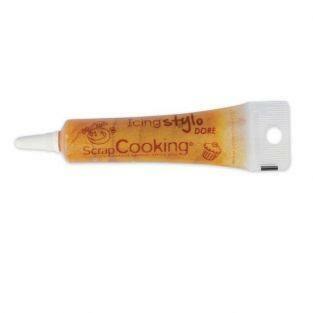 To use them, it's very simple: mix a teaspoon of dye to a few drops of water to 200 g of preparation, and stir until a smooth paste readjust depending on the desired shade.